Many of us feel left behind in this world surrounded by technology. 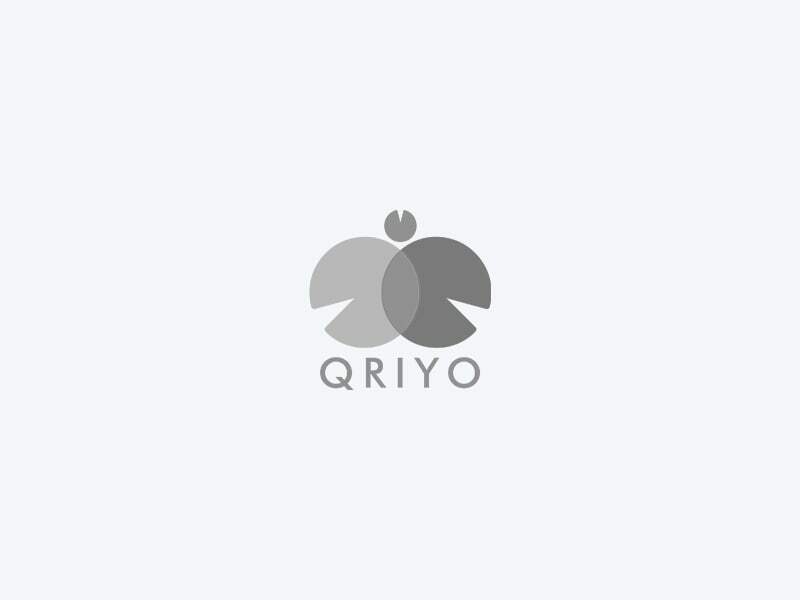 Now learn how to use technology with Qriyo verified Gurus at your home and keep in touch with the ever evolving tech world. Learn to use a smartphone. Learn the basic usage like using calls, music player etc. Also, learn more advanced things like browsing the internet. Develop intuition so that to use any new app without assistance.